We’re excited to announce the recipient of the first annual Nancy E. Roach Memorial Scholarship for Seminary Students is Jacqueline "Jackie" Newsome from Candler School of Theology at Emory University! Jackie’s essay “Restoring Barabbas” was exactly what we had envisioned when we partnered with the Ruth E. Roach Memorial Scholarship Fund to offer this scholarship to a seminary student who is engaged in integrating faith and social justice. 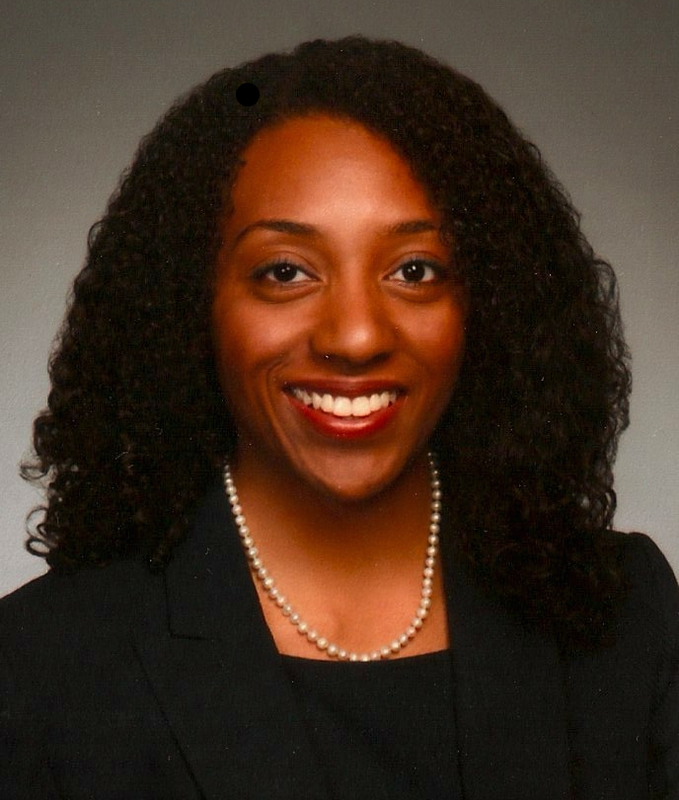 Newsome, who is already a graduate of NYU and the University of Chicago Law School, is currently pursuing her Master of Divinity degree at Candler School of Theology in Atlanta. Her passion for justice and faith came through strongly in her original and compelling vision for a new type of ministry program that would help shape the vision of churches and people of faith to view “guilty persons,” like Barabbas in the Bible, through the eyes of God’s love and compassion and acceptance. One of the greatest justice issues of our time is reforming the criminal justice system and dismantling the cradle-to-prison pipeline. Jackie’s vision for a ministry that helps reform how we view individuals oppressed by these systems is unique and much-needed in these times. We are so honored to be a part of awarding Jackie this $5,000 scholarship toward her seminary education to help her continue to pursue her goals and bring her vision and calling to fruition! Thank you to all of the seminary students who applied this year. Please consider applying again next year -- and help us spread the word to other progressive and prophetic seminarians you know.